Topic: S3 engine in S1 frame - what kickstart? Re: S3 engine in S1 frame - what kickstart? Buzz solomoto do a s1/2 kickstarter for an s3 engine, good quality. S2's don't have them do they? The Italian ines I've seen haven't so far. Topic: Scooter not picking up properly ........... HELP! 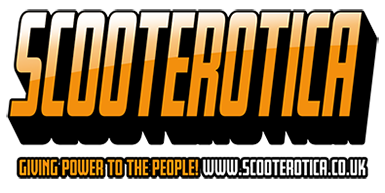 Re: Scooter not picking up properly ........... HELP! Would a quick test be to swap to the stator pickup? 1 wire change and it might show a different behaviour. You probably know this already, but if you use WiFi on your phone it has no impact on your phone contract and data usage. You can turn mobile data off & when connected to any WiFi still have internet access. Looking back I got mine via Amazon in September 2016, but I've not seen them on sale since, but sounds like I missed some. I've submitted a query via their web page asking if they're planning on making more. The kheper device also does this but they don't seem to be making them anymore. You could try contacting them via the Kheper web page & see if they have plans but I haven't seen any on sale for around 18 months. Here you go, a bit hard to see however. 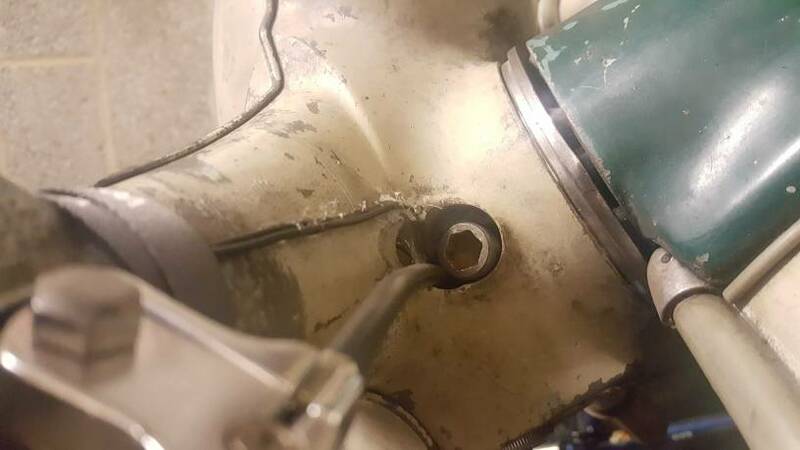 On my S2 I opened up the head bolt hole and fed it through there.